Potatoes gonna potate. We just wanted to say that for the fun of it! 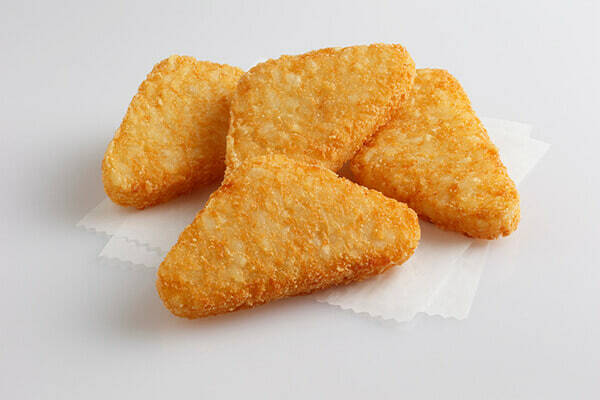 Hash browns are easy, delicious, and super convenient to have on your way to work! Breakfast of the champions! 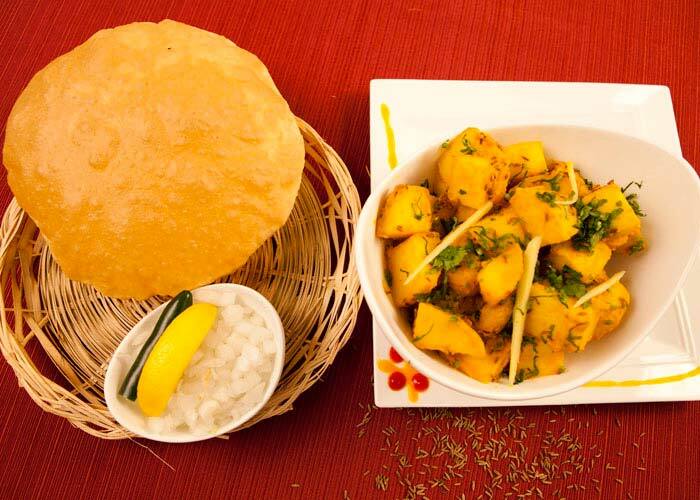 If you are craving an Indian breakfast, go with the standard yet super tasty puri bhaji. Because you know mornings cannot start on a better note than this! How can one say potatoes and not feel like eating fries?! 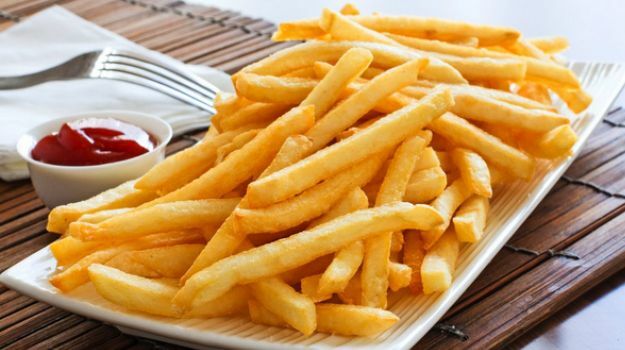 Fries are the best pre-lunch snacks! Don’t believe us? Try them now! 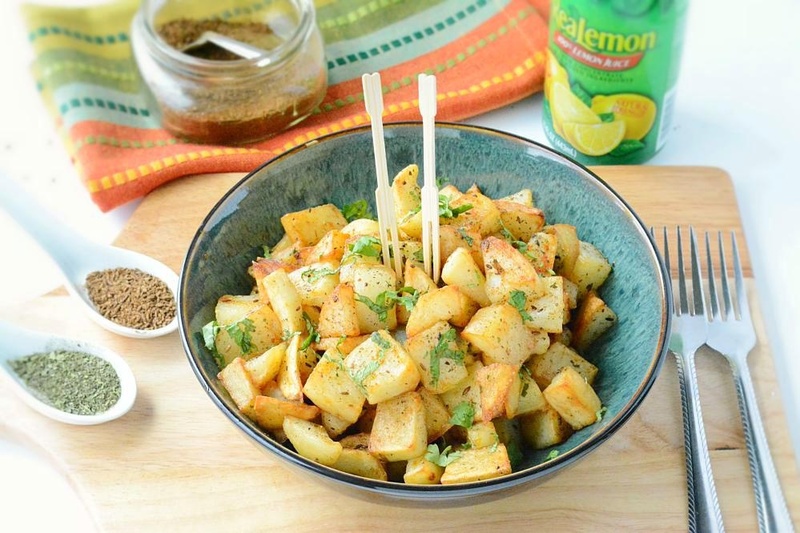 Make a potato side dish for lunchtime. Just add spices and herbs to boiled potatoes and you are good to go! 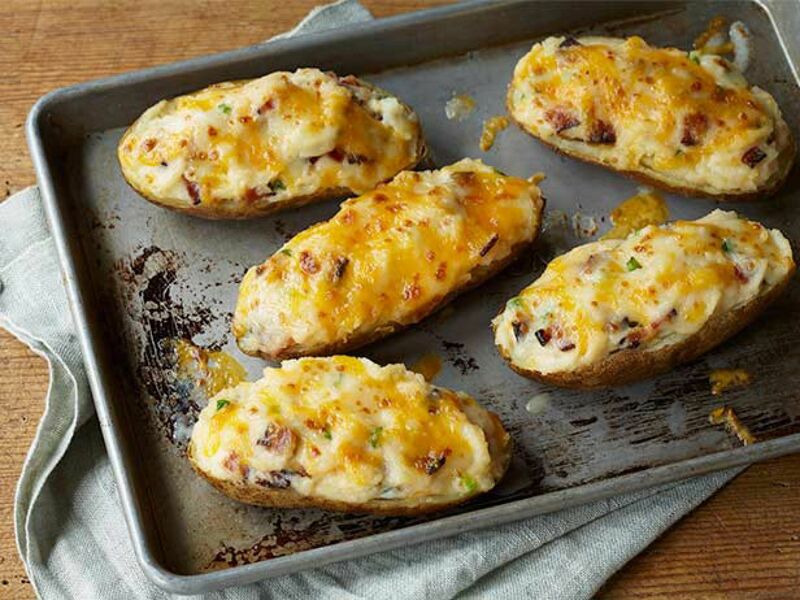 Baked potatoes topped with cheese and your favourite toppings are the perfect option for a midday snack. Also, yummy X infinite! 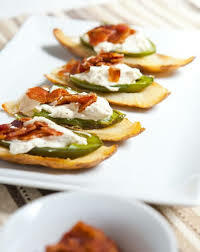 We swear to god, jalapeno popper potato skins are the best potato dish we’ve ever tried! Like, EVER! Planning to have a light dinner? 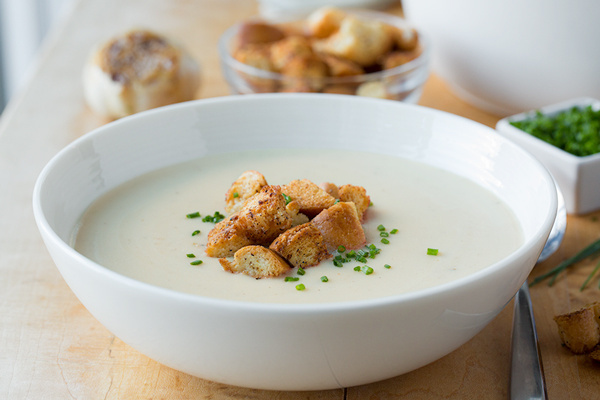 Opt for a potato and onion soup, because if there’s one thing as good as potatoes, it’s potatoes and onions together!